Our mugs make the perfect gift for everyday, birthdays or any occasion. Get one for yourself and one to give as a gift. 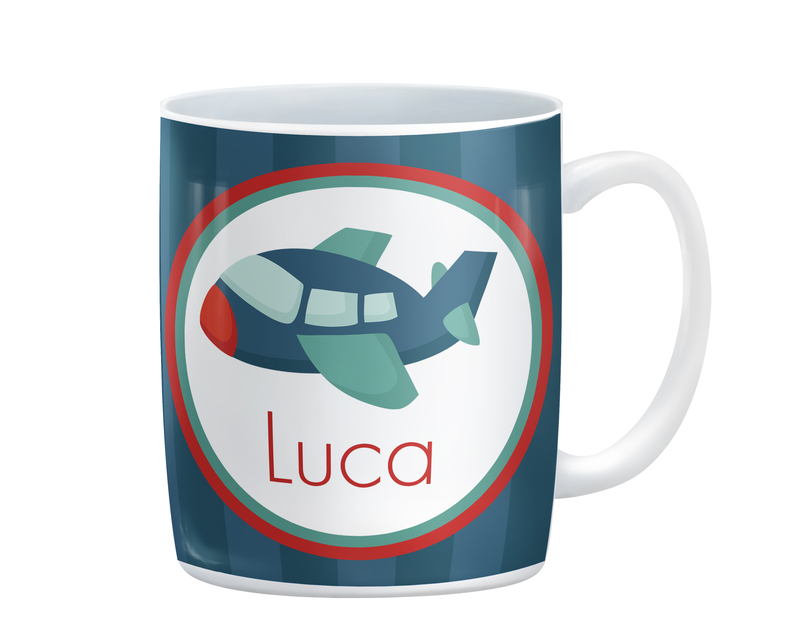 Now you can drink your favorite beverage in a custom personalized mug made just for you. Our 11 oz. personalized mug can be customized with your name too. This cute design is printed on both sides so no matter which way you look at it you'll see your very own customized print! Our mugs can be used in a dishwasher for hassle-free cleaning but please don't put it them in the microwave! Each mug comes packaged in it's own little box. This mug box not only keeps mugs safe and secure, but make a great way to give a mug as a gift. The combination of cardboard and dense foam (ceramic mugs only) ensures that your personalized mug can ship almost anywhere without fear of breakage.